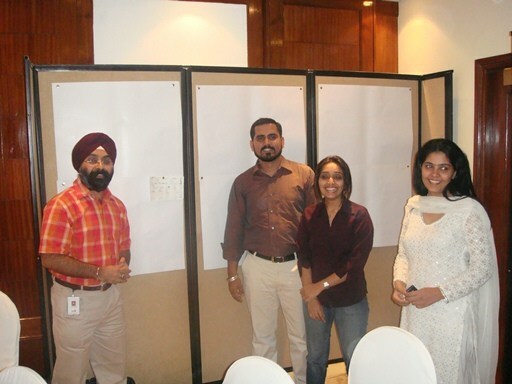 Mr. Amit working with Bharti Airtel as Head – Operational Excellence shares his successful Project experience after undergoing Lean workshop with Benchmark. 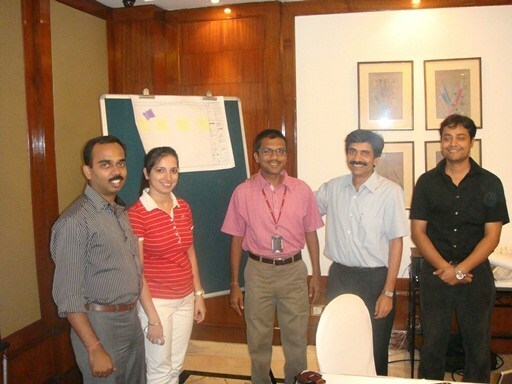 Feedback from participants at Airtel. Benchmark is really creating Six Sigma Experts. Keep on building up the Social Community. 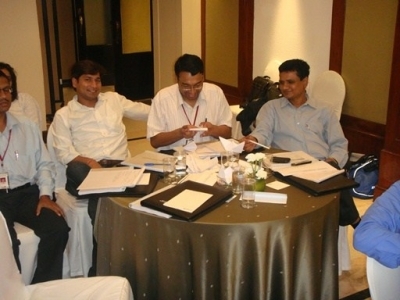 – Amit Mehrotra , DGM, Airtel . Course was very logically structured and the presentation was excellent. – Ashish Sehgal, Manager Operational Excellence, Airtel. What one can get out of the training by Mr. Khatri is “To learn and implement in our daily operations..” Thanks for making me a better Lean Professional. – Raman Bansal, Sr. Manager – Business Excellence, Airtel. A very knowledge packed 6 days session on Quality Tools and very effective use of Minitab. – Tharani Devi B, Senior Manager, Airtel. A learning center to equip you with desired knowledge and skills required in the Six Sigma Process improvement journey with an armor of tools to use in various situations. Step by Step flow with examples and interactivity during entire course. – Sanjay Shah, Manager – Productivity & Quality, Airtel. 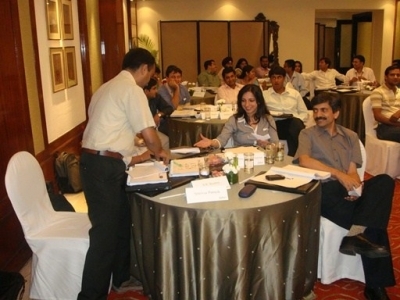 Interactive training which is well paced and can be put to good use. – Pooja Kedia, Manager, Airtel. 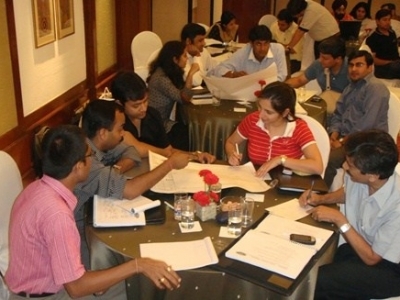 Having attended a lot of training programs on quality concepts, I believe the Benchmark Six Sigma BB Program is in fact a Benchmark in the field of 6 six sigma training. It is truly India’s best. 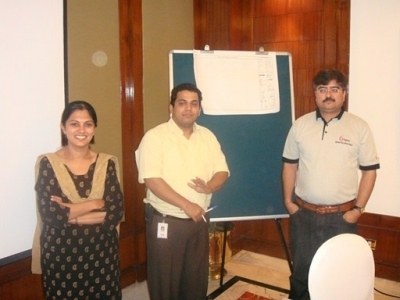 I believe Mr. Khatri is one of few Six Sigma champs who has the knack of simplifying the most complex of situation which is very helpful to the participants. This is a must in such high level program. – Abhishek Dikshit, Manager, Airtel. 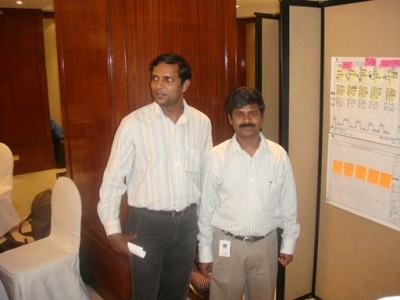 A very helpful training which will not only increase my knowledge but also increased by own efficiency of doing things. Great learning environment and certainly great value of investment. – Amit Singh, Manager, Airtel. 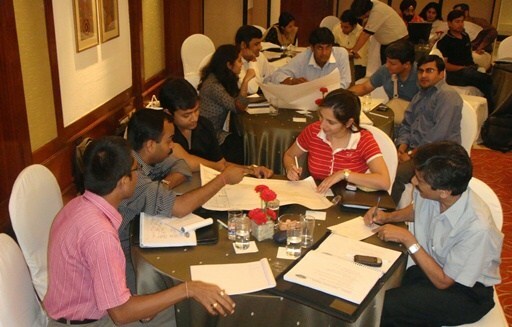 Interaction & examples on real life situations are the best part of this Program. – Pradeep John, Manager, Airtel. 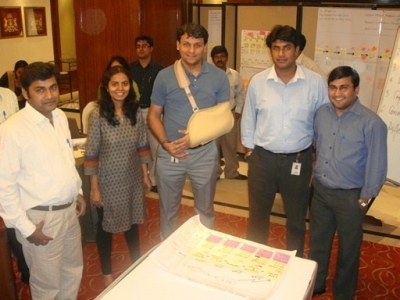 I liked the content, tools and the presentation of the training. It was full of excellent examples and instructions.